All SKI TIP RANCH CONDOMINIUM homes currently listed for sale in Keystone as of 04/22/2019 are shown below. You can change the search criteria at any time by pressing the 'Change Search' button below. "Located adjacent to the Snake River wetlands and surrounded by aspens and pines, this beautiful 4-bedroom, 3-bath Ski Tip Ranch residence offers a spacious great room, main floor bedroom, open kitchen, dining and living areas and 1-car garage. Enjoy the sounds of the river and warmth of the sun on the large, south facing deck featuring spectacular mountain views. 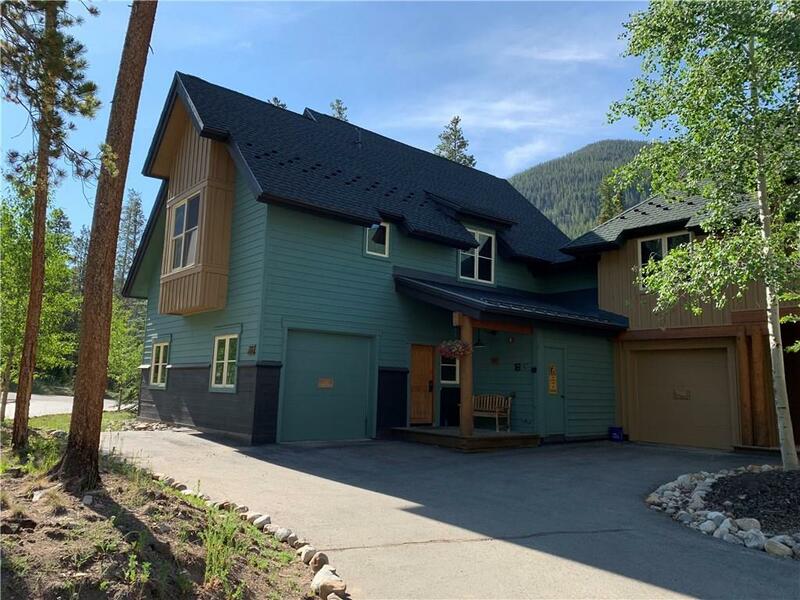 Conveniently located on the bus route and near all the amenities of Keystone, this end-unit mountain home is in a natural setting."